Have doubts in your mind? You might find your answer here! – Express Shipping (Poslaju, Skynet, Nationwide, Pgeon) is provided for free if you order RM80.00 and above.  – We usually ship out your goods within 1-3 working day upon confirmation on payment. – Our shipper provides a 7 days delivery timeframe so you should receive your order within the period after we have shipped out. If you are shipping to East Malaysia or smaller towns, it takes a day longer. – If you have not received your order within 5 working days, please contact [email protected] for tracking & details. 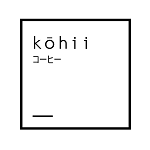 Is my personal information safe with Kohii.my Online Store? – Your security and privacy are of utmost importance to us. When you make a purchase from our website, you provide your name, email address, credit card information, address and phone number. We keep your personal information private and secure. We use this information only to process your order and to keep you updated on your order. We will never sell, trade or give away your information. Everything you submit remains private and confidential. Other than credit card, can I pay cash/ direct bank transfer?